Get More Eyes On your Magento Store! CommerceMonks are a group of zealous Monks providing best in class one stop e-commerce solutions right from the SEO, PPC, Marketplace Management to Content Marketing and much more. Our experts also specialize in optimizing Magento stores for search engines. We are working with Magento stores of various shapes and sizes and ensure that they do better when it comes to their rankings on search engine result pages. We follow the SEO best practices and make sure that the Magento stores get the best conversion resorting to our services. 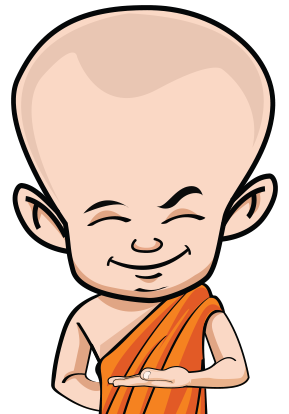 Monks will do a thorough SEO audit of your Magento Store. We will send you an insightful technical audit report with our suggestions and possible scope of improvement. What does Magento Store SEO Audit Includes? Do not wait more! Get the best out of your Magento store today. Outrank your competitors and step-up your conversion rates.